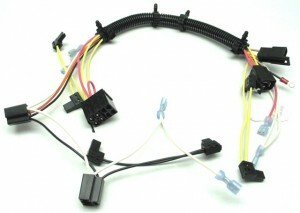 We are typically competitive and specialize in low to medium volume harness quantities. 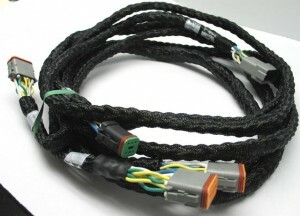 When requested, all harness assemblies are 100% electrically & dimensionally checked. Contact terminations are applied by automated equipment utilizing Terminal Crimp Force data for optimal wire to terminal crimps. Custom packaging and kitting is available. 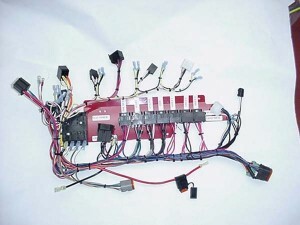 Building wiring harnesses for demanding applications, we utilize capabilities from our other product lines to add value into our harness assemblies. 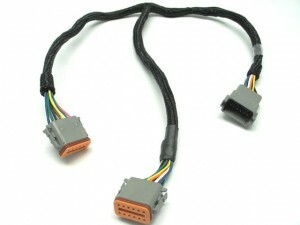 Often there are questions or concerns regarding the best method to protect the wires that are part of a wire harness. If you have questions, you may want to review our whitepaper on this topic or alternatively, call our Engineering department at 814-772-6359. 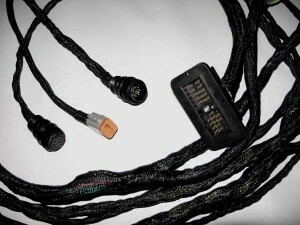 If you want a copy of our whitepaper discussing wire harness protection options, please click here! © 2015 PC Systems Inc.
Website and SEO Services by protocol 80, Inc., an inbound marketing agency.